Single phase 240V to 240V isolation transformer is design to use in AC circuit 50Hz or 60 Hz, 10 kVA capacity for safety. Open type and protected type versions are available, the effective performance and high quality features make it ideal for use in the electrical and the engineering industries. Hot sale 10 kVA isolation transformer in low cost, 50Hz or 60 Hz rated, convert AC single phase 240 volt primary voltage to 240 volt secondary voltage, is usually used as power source for the machine control or lighting and signal purpose. 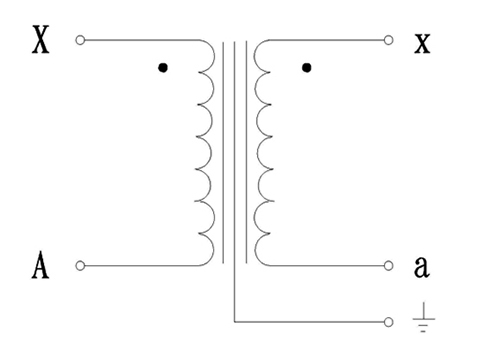 Tips: The CNC machine needs to use isolation transformer for filtering, isolation, shielding and protection. The CNC machine is generally used in a poor electrical network environment. Particularly, once a large-scale electric power equipment in the nearby public AC power grid starts or stops, noise and harmonic wave interference will be produced, which may enter the system through the input power of the CNC machine. 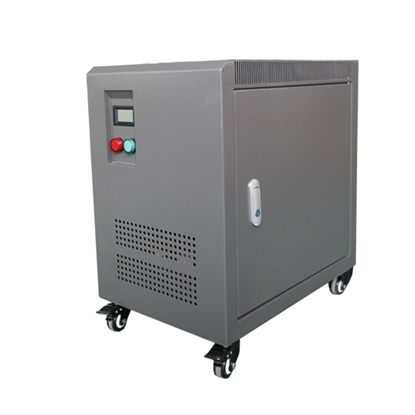 Therefore, an 1:1 isolation transformer like 10 kVA 240V to 240V isolation transformer which has the functions of filtering, isolation, shielding and protection, shall be used to block the noise from the outside of the system. A shielding layer is added between the primary winding and the secondary winding of the isolation transformer, and the transformer and iron core are grounded to prevent the interference signals from entering the DC power supply system through primary circuits. It can effectively restrict the transient strong pulse interference from the power grid, and makes it difficult for DC or low frequency interference signals to form the induced noise through conduction.